Susan's Disney Family: eShakti FX Custom Styling is now available on Amazon Custom, great promo code inside! 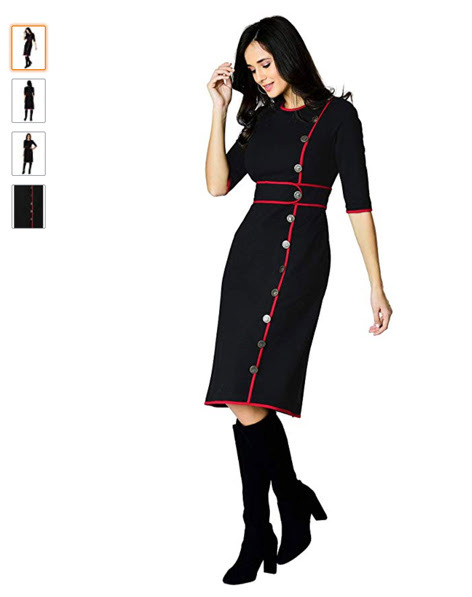 eShakti FX Custom Styling is now available on Amazon Custom, great promo code inside! 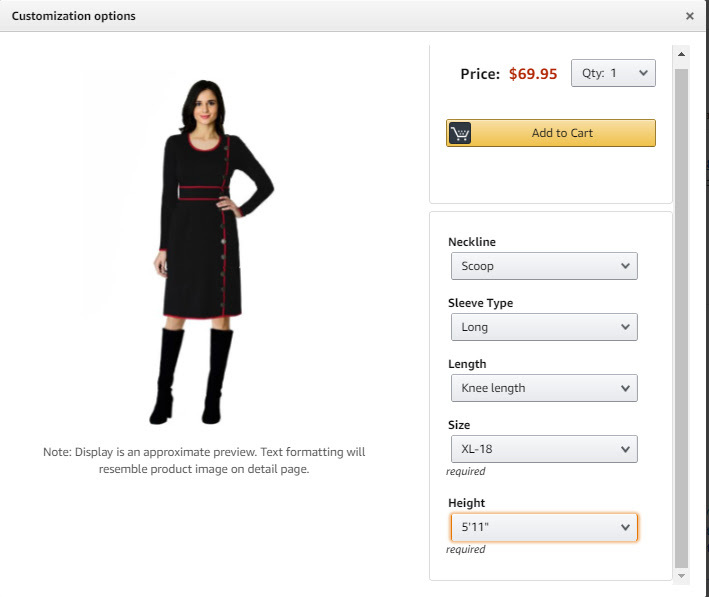 eShakti FX Custom Styling is now available on AmazonCustom, with options to customize the neckline, sleeve and length. You can find our styles on Amazon Custom by searching for 'eShakti FX'. 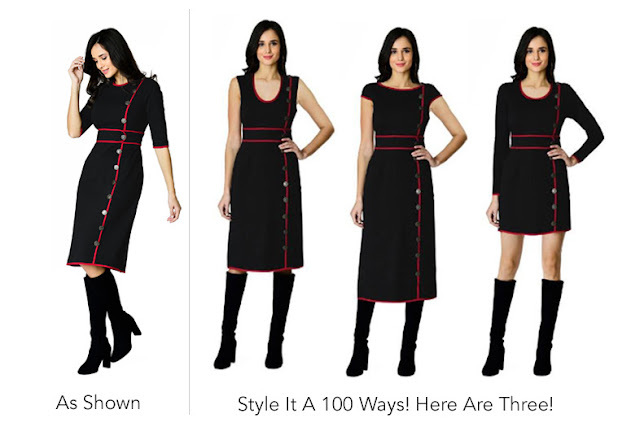 Introducing 'Custom Styling' from eShakti – Made Just For You! Click on “Customize Now” to customize your neckline, sleeve & length and preview your unique style. Refer the SIZE CHART link to select your size from the drop-down menu. Available in sizes 0-36W. These are Made-to-order and to your height. Select your height from the drop-down menu. Your item will ship in 6 days. Transit time is additional 3-5 working days from the date of order shipment. Ever wonder what it would be like to have custom clothing? Clothing that is customized for your shape and height? Sure this is a great dream, but it is so expensive and not really something everyone can afford to do… Right? Well this is how things may have been in the past, with eShaki your dreams of customized clothing will come true! An amazing selection and so many customization possibilities! What lovely customized items would you like to add to your wardrobe? eShaki has an amazing selection of customizable clothing! And it is now even more fun and easy to customize your perfect look with the NEW magical custom-styling option on the site and on Amazon Custom! This option makes putting together your perfect dress so much easier! Now, mix and match fabrics and designs. For instance, if you like the fabric in one product and want to apply it to another silhouette, you got it! This means your selections multiply hundreds of times and you can get something that is uniquely you! Add custom sizes and styles, and pockets, and the you can be sure of getting something that makes you look your best. Would you like a flowing sleeve, a capped sleeve, or even no sleeve at all…? How about your dress length, what it made for your height? Or would you rather just choose your favorite length, short medium or long? How long will it take to get your special item made just for you? Well the turnaround is surprisingly quick, you can expect your delivery in 10-14 days. The prices on Amazon Custom for eShaki are affordable, and the clothing is cute and well made. 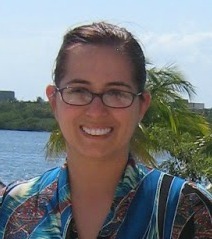 Where else can you get a customized top for less than $50.00 or a customized dress for less than $100? Nowhere that I know of. The feeling that you get when you are wearing clothing that is made for you, is amazing. It gives you an air of confidence and just makes you feel great. Is there something at eShaki on Amazon Custom that you would love to pick up? Have you ever purchased from eShaki, I would love to hear about it. Save 30% with this discount promo code! Disclosure: The reviews and or opinions on this blog are my own opinions. No monitory compensation was received. I was not required to write a positive review. Your experience may differ. The opinions I have expressed are my own I am disclosing this in accordance with the Federal Trade Commissions 16 CFR Part 255: Guides Concerning the Use of Endorsement and Testimonials in Advertising. I love how you can customize!